Zambia Cycling Tour from Lusaka to Victoria Falls. Fundraising for economic empowerment of women and HIV/AIDS prevention and treatment programs. Registration: Registration costs $250 and includes travel insurance and a Bike Zambia jersey. Registration is currently full for 2018. All riders are responsible for their own plane ticket. 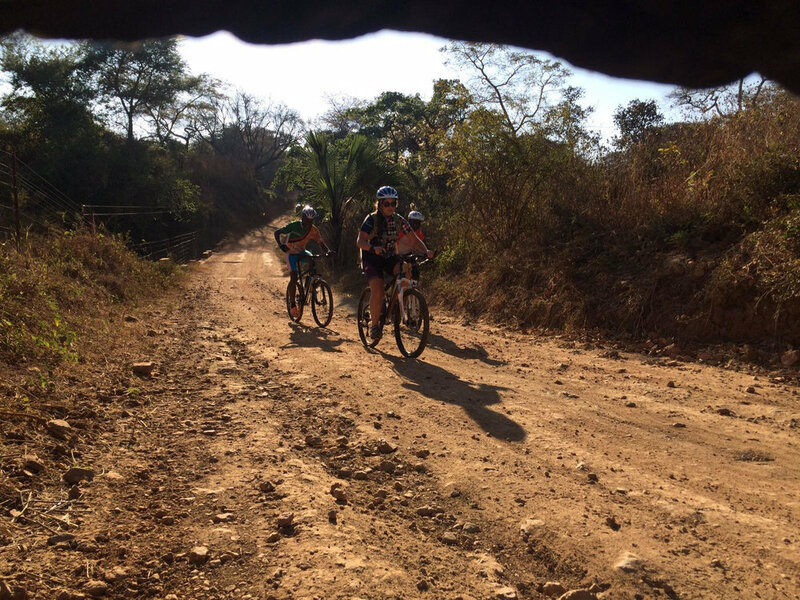 Fundraising: Riders raise $4,000 for local Zambian organizations. Resources are provided to help riders achieve this goal. Participants are provided: an online fundraising portal, personal mentor, best practices and tips, and training modules. Medical: All riders receive travel insurance. 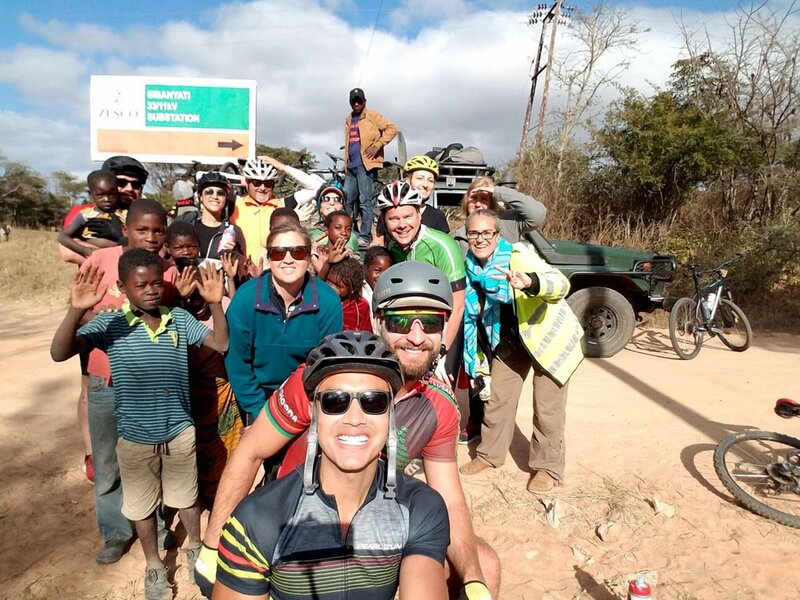 A physician from the USA travels with Bike Zambian riders during the trip. The route is fully supported with lead and follow vehicle. 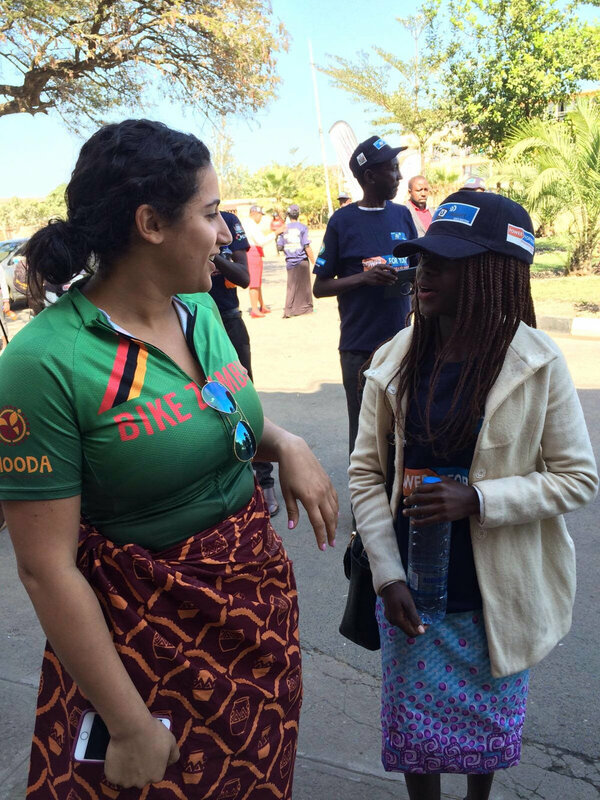 Cultural Training: From April to June, Bike Zambia will provide information on a variety of topics, including: Zambian history, Zambian culture, beneficiary information, fundraising best practices, and travel guidelines. Physical Training: All riders have access to a training program to prepare for the trip. 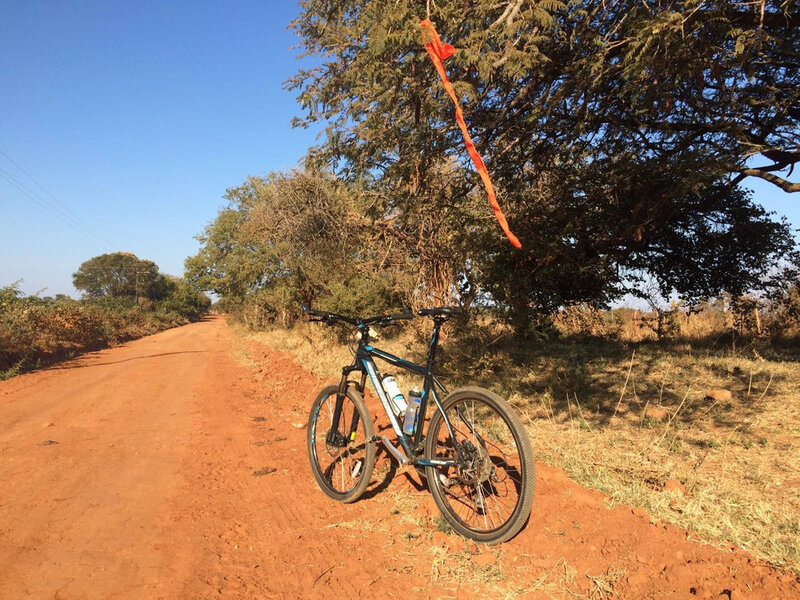 Registration for Bike Zambia 7 is currently full. If you are interested in being put on our waitlist or would like to receive priority notice for 2019 registration (opening in June 2018), please click here. Our mission is to ride bicycles to empower, sustain, and enrich communities. We realize our mission in a number of ways. 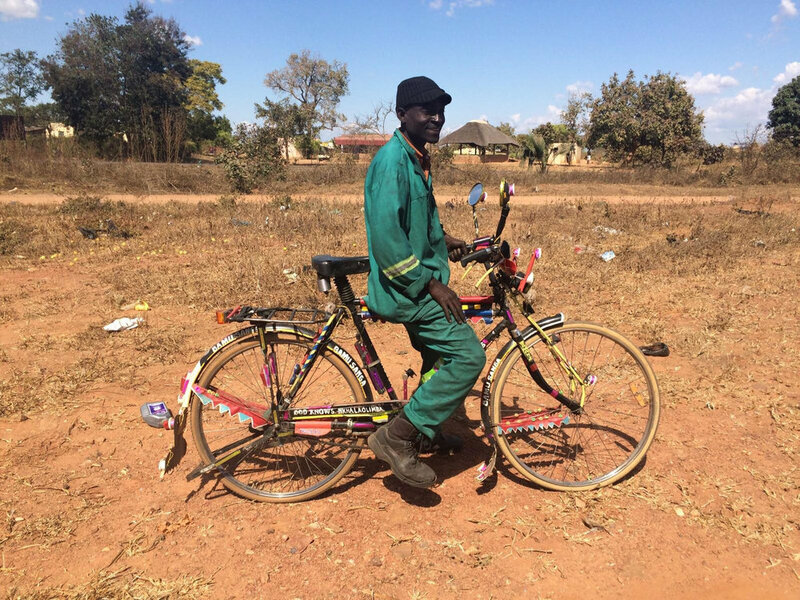 Bike Zambia is a program of Chooda, a registered 501(c)3 with a vision of personal transformation and global social change. We are proud to support organizations empowering women's economic development and HIV/AIDS prevention and treatment programs. Centre for Infectious Disease Research in Zambia (CIDRZ) helps train medical professionals in the fight against HIV/AIDS in Africa. The mission of CIDRZ is to improve lives and communities through research, disease prevention and treatment, and HIV/AIDS care. Sishemo Education Trust is an under-resourced school in Zambia providing food, education, and life skills training to children affected by HIV/AIDS. The foundation works with orphaned and vulnerable children and their parents and guardians, most of whom are single mothers or widowed due to HIV/AIDS. Note: Route is subject to change for 2018. June 28: Arrive in Lusaka and transfer to lodge on outside of city in bush camp that features Zebra and impala. Bike setup and orientation. Get ready for an exciting week ahead! June 29: Visit to World Bicycle Relief HQs in Lusaka to build Buffalo Bicycles and distribute to beneficiaries. June 30: Lusaka—Mazbuka: mix of road and dirt. Conquer the Munali Hills, travel past farms and sugar plantations Camp at Turf Club, a polo cross club. July 1: Mazbuka—Monze. Challenging day through rural Africa, winding through countless villages, passing donkey carts, and meeting children along the way. Camping on a private farm and campfire dinner. 286 bird species live on this campground! 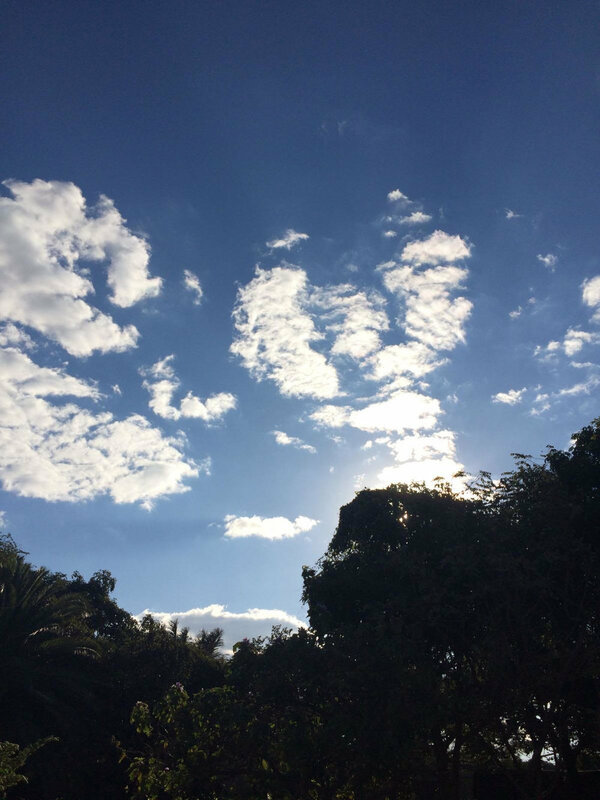 July 2: Monze—Choma. Pass by villages, market sellers, diary and cattle farms. Arrive at Masuku camp with amazing wildlife and overlooking a breathtaking dam. July 3: Choma—Lake Kariba. 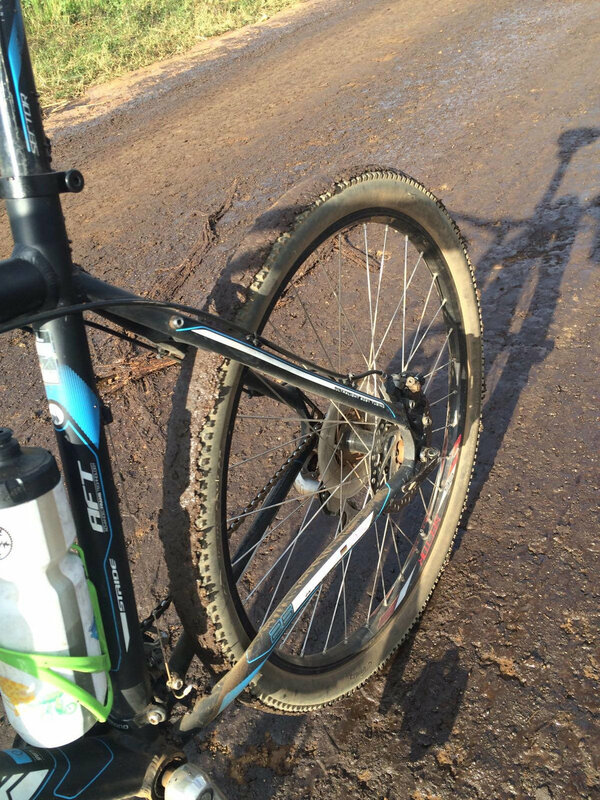 Pedal to the beautiful Lake Karima with amazing scenery. Enjoy cool beverages and travel back to Masuku Lodge. July 4: Day off! Enjoy the town of Choma, including guided birding or nature walks, town museum, and visiting one of our beneficiaries. Enjoy the local market! 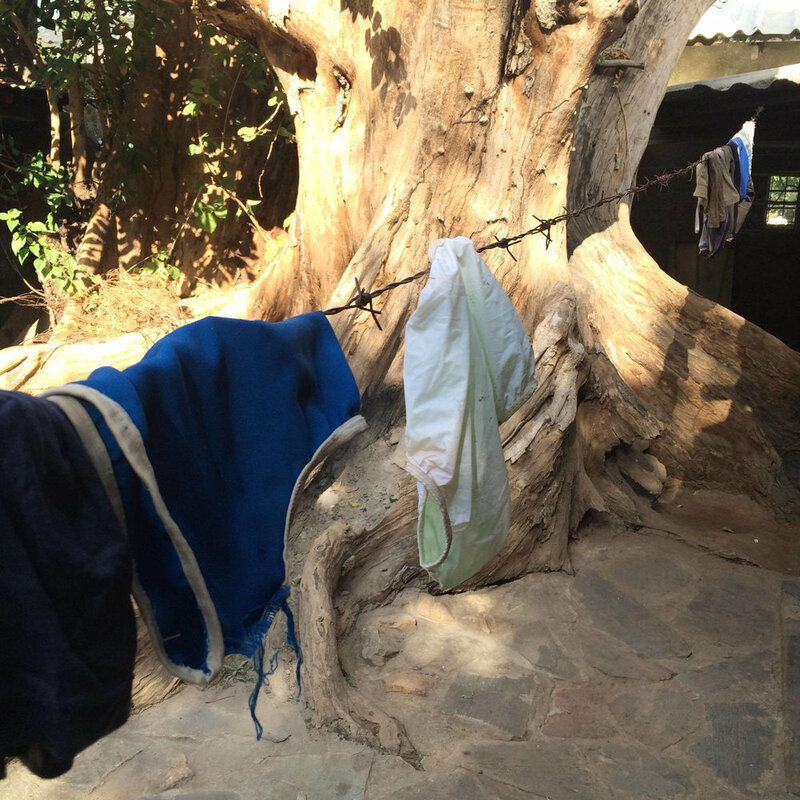 July 5: Choma—Kalomo. Experience the rural areas off-road, passing countless small villages untouched by tourism. Lodging in Kalomo guest houses. July 6: Kalomo— Livingstone. Our last day in the saddle ending at Victoria Falls, one of the seven natural wonders of the world. We reflect on the day with a sunset cruise on the Zambezi river, staying at the Thorn Tree House and tented camps. See the hippos and elephants up close! July 8: After breakfast riders will have airport transport to Livingstone, for either an international return flight or a domestic flight to Lusaka to connect home. Note: some riders opt to stay another day for safari, tourism, or other activities. Watch our documentary about Bike Zambia 2012, filmed and edited by Brendon Bell. 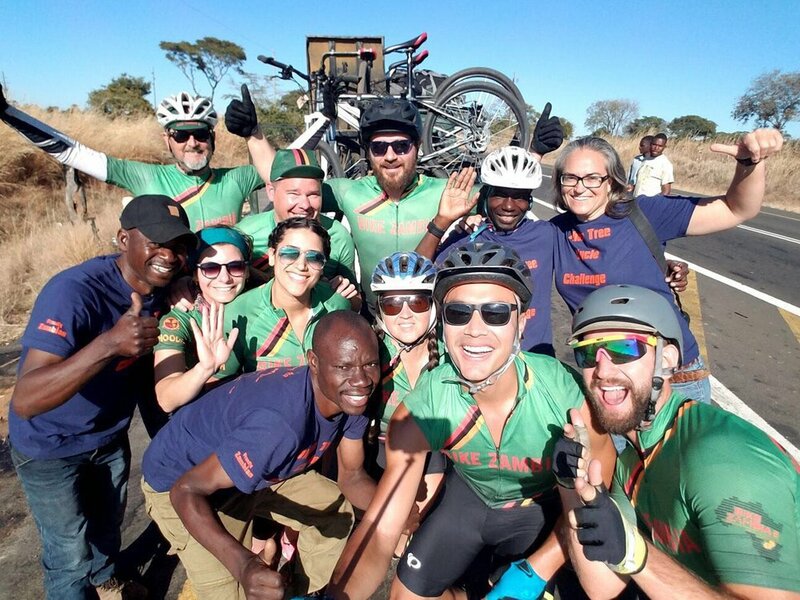 If you are new to Bike Zambia, check out some images from previous rides that remind us of all the wonderful people we have ridden with and life-changing experiences we have shared together. If you are already on the BZ team, please share your favorite images at the groups below. Either way, we hope you enjoy! Please see our Draft 2018 Rider Handbook here.